This morning started super early with a taper run. That’s okay… I want today to last forever. 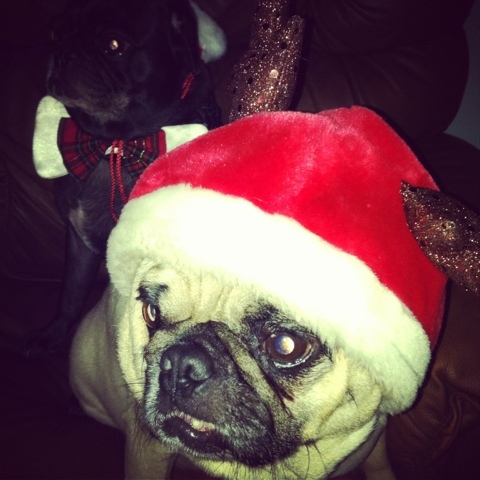 I love the Christmas holiday! I’m very thankful for all of the love in my life. I’ve been so blessed this year and I look forward to a wonderful new year! 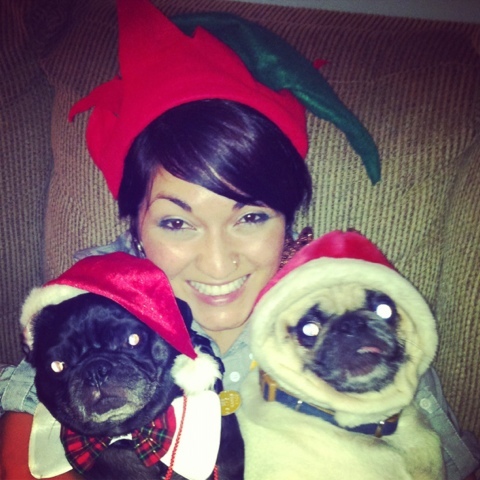 Merry Christmas from me and my very ugly pugs!